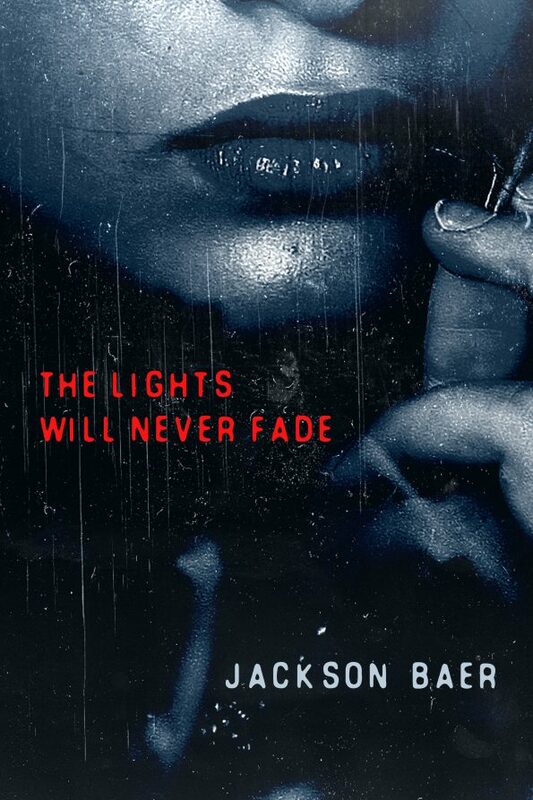 Eighteen-year-old Peyton is a typical Midwest girl – until the Shadow helps her escape the most gruesome murder that the small town of Jenks, Oklahoma has ever seen. Soon after, she returns home only to find the rest of her family dead. Haunted by the Shadow ever since, Peyton is not the only one this supernatural being has chosen – and now, no one is safe from its wrath. Escaping to live with her only living relative, Peyton discovers that they both have dark secrets that cannot remain buried. Secrets which fuel the Shadow’s vengeance. In the end, can Peyton prevent any more bloodshed, or is there no stopping this supernatural nightmare? I’m the author of the literary suspense, The Earth Bleeds Red (Oct ’13). It is currently available on the Kindle, in paperback, and as an audiobook on Amazon/Audible/iTunes. 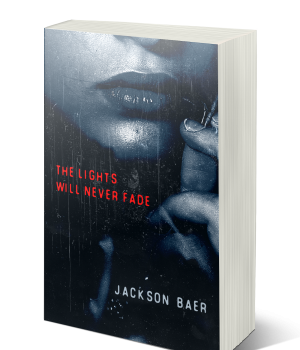 My newest book, The Lights Will Never Fade (Jan ’18) is a thriller from Creativia. I am currently seeking representation for my contemporary fiction series, An American Family. It’s a family drama with a strong mystery theme throughout. 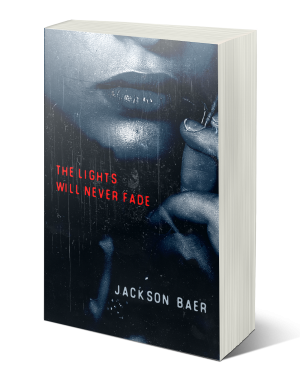 I’m actively writing my latest novel, Clouds Fall Like Fire, a thriller/contemporary fiction. I am a professional thrifter who is happily married, the father of four children, and an avid runner. I was born and raised in Georgia, and spent time in Oklahoma, California, Connecticut, and then Oregon, as an adult. 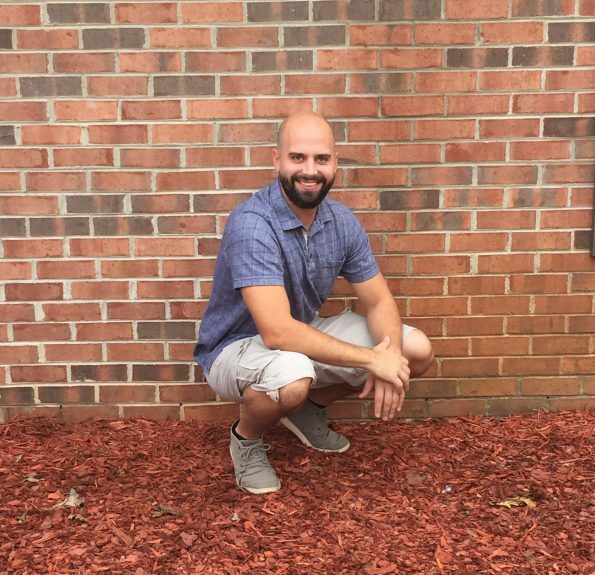 I’m a graduate of Oregon State University and now reside in North Georgia, raising my family, near family.